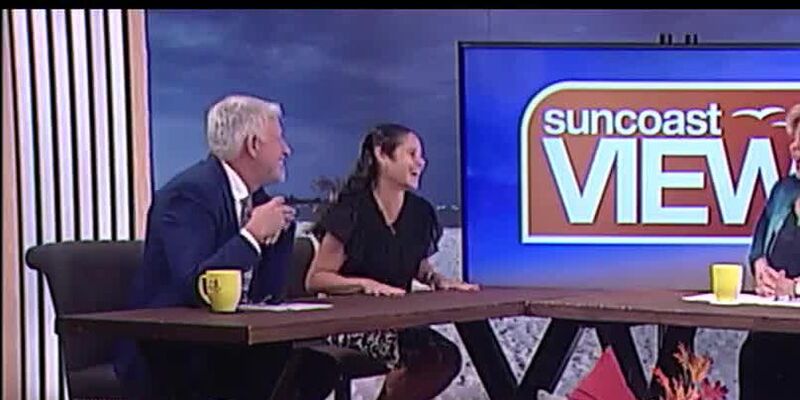 SARASOTA (WWSB) - There are many different terms to know when dealing with money matters. Financial advisor and planner, Esther Halt, puts our financial knowledge to the test through a fun quiz that you can play at home! This segment has been paid for by Star Financial Solutions and does not reflect the opinions, beliefs, findings, or experiences of WWSB, LLC or its employees.